National plant hirer Morris Leslie Plant Hire Ltd has continued to expand its fleet and depot network with the acquisition of Surrey based Chertsey Plant Hire. 5 years, to the very week, since the company purchased 3 depots from Ambrose Plant Hire. The acquisition is part of Morris Leslie’s continued growth strategy to offer local service on a national basis and follows the purchase of 4 Hewden sites at the start of 2017 increasing their national network to 13 depots. The company, a Profit Track 100 firm, which principally hires telehandlers, excavators, dumpers, rollers and access equipment and it has seen its plant hire fleet grow from 500 units to 5000 in just 5 years. Chertsey Plant Hire was a natural choice for Morris Leslie as it strengthens its presence in the south east and the two companies have excellent synergies, both having been established in the 1970s and have built their strong industry reputations for possessing modern plant fleets, backed by great customer service and support. Following the acquisition, Morris Leslie’s overall fleet has grown to over 5000 high quality machines. 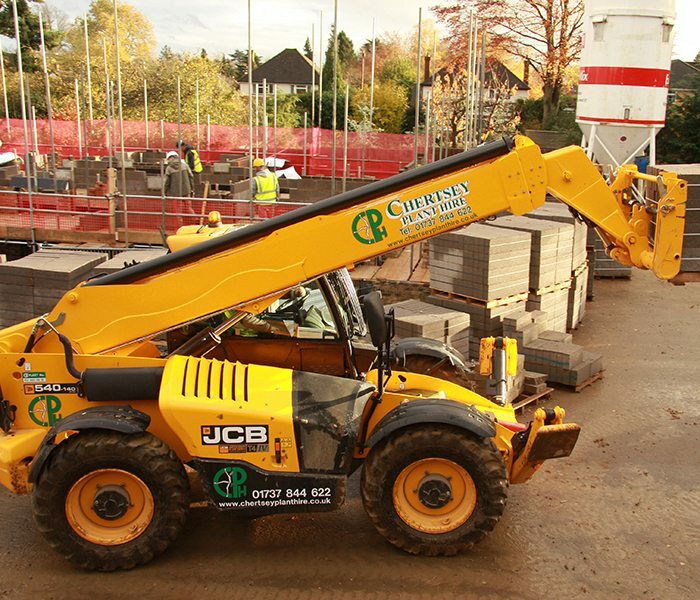 They already have the fastest growing telehandler fleet in the UK and with this purchase it will see the number of telehandlers available to Morris Leslie customers grow to over 2000, all from JCB and Manitou.